Hi guys. 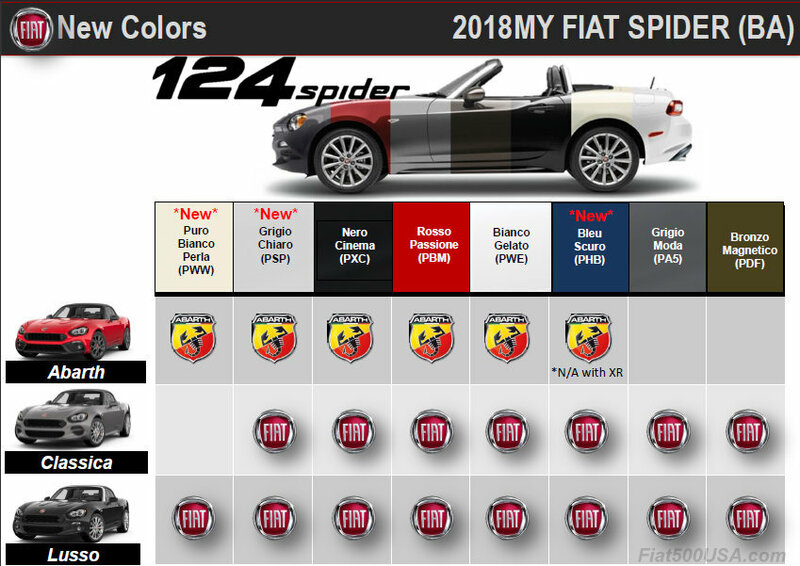 Just joined the forum so apologies if I missed a thread on this question...I'm picking up my Lusso this week, but am wondering when the 2018 Spider is coming along. Thanks. I haven't seen much news on the 2018 but I guess we can't expect it too look much different other than perhaps software updates to Fiat Connect.